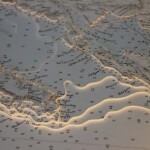 Mljet is the most southerly and easterly of the larger Adriatic islands of the Dalmatia region of Croatia. 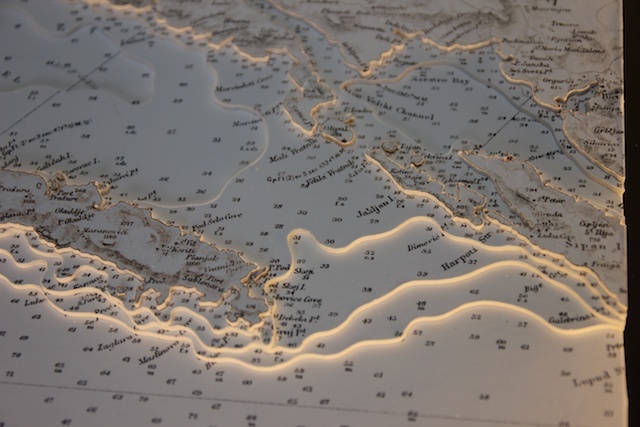 According to many, this is the most beautiful and most wooded island of the Adriatic, and is one of the most interesting cultural-historical pearls of the Mediterranean, which each year is visited by many tourists. 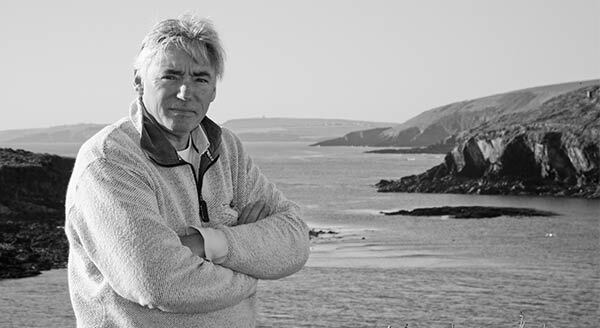 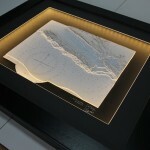 It is popular with couples, nature lovers and researchers. 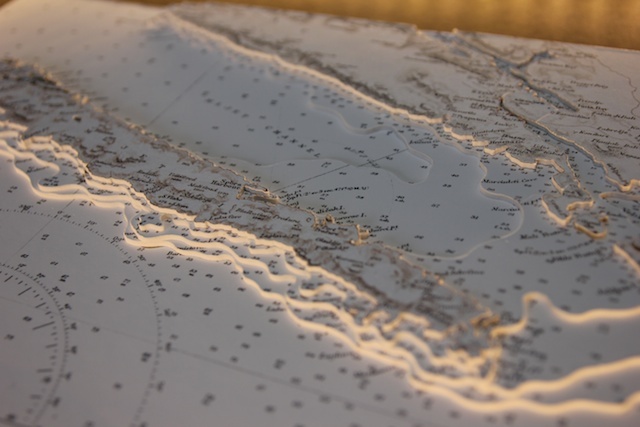 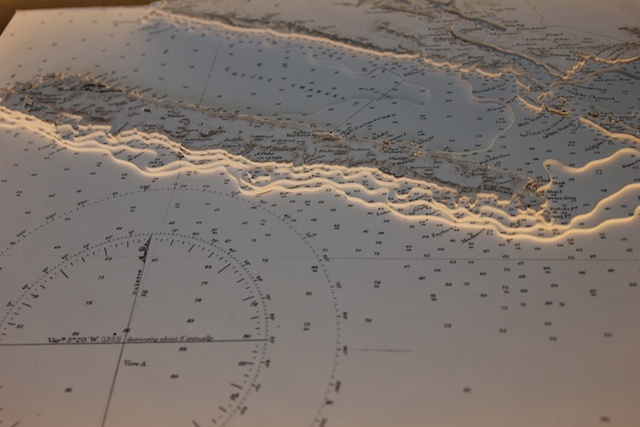 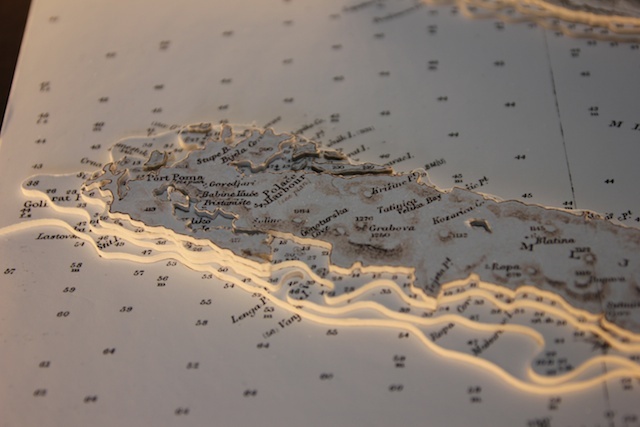 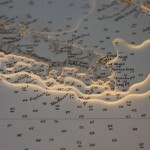 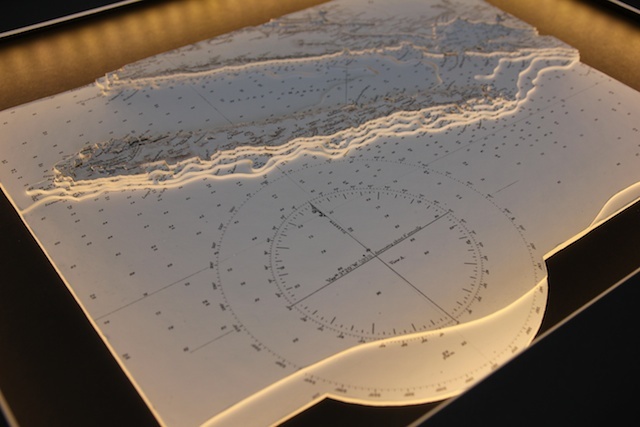 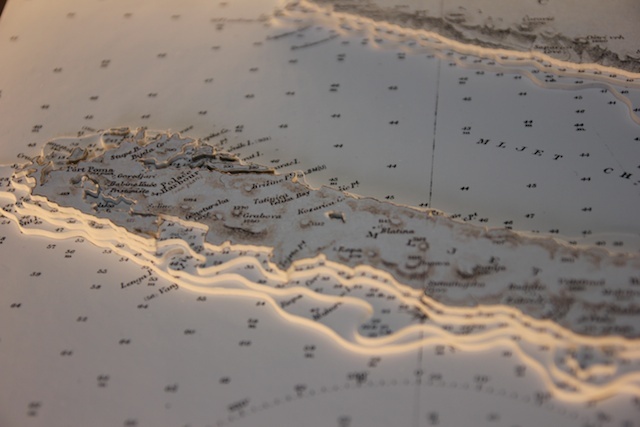 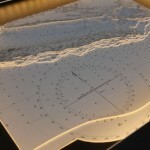 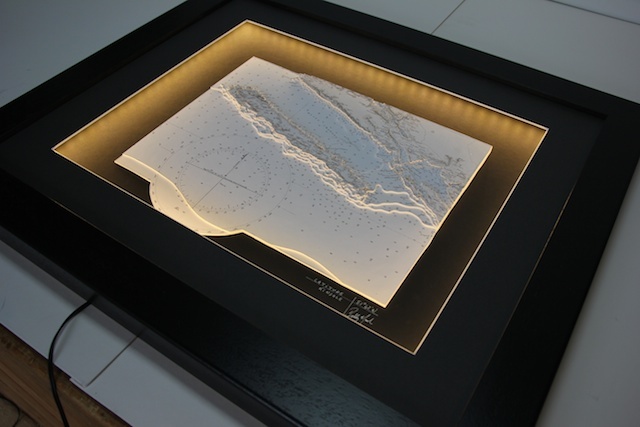 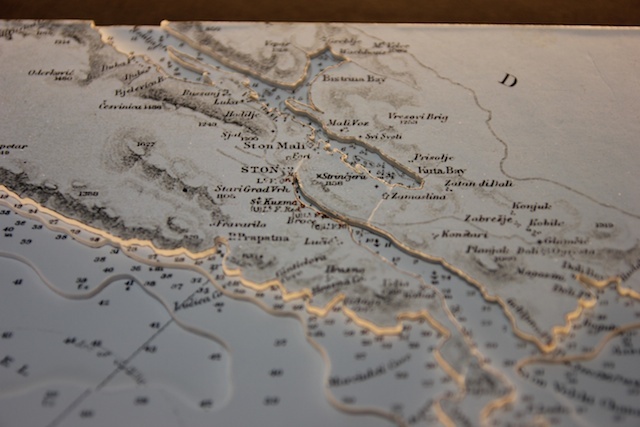 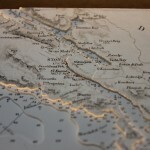 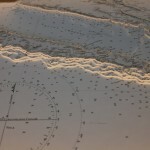 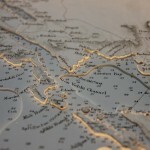 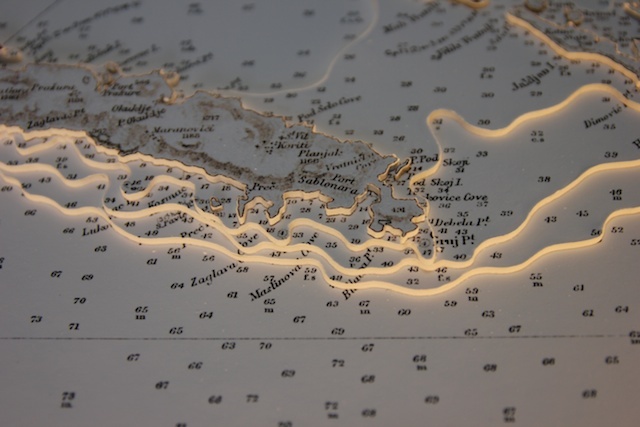 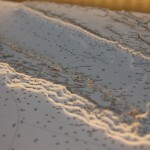 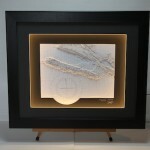 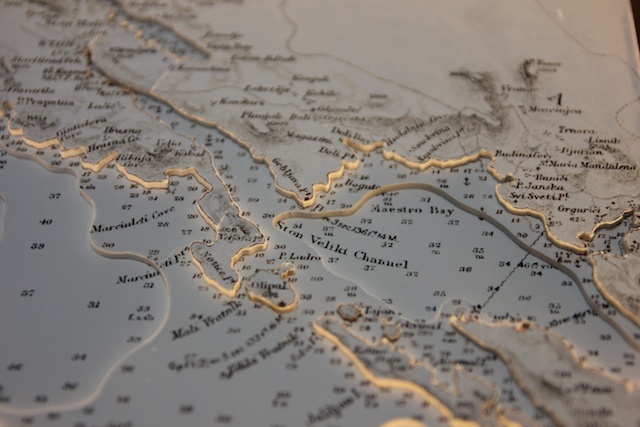 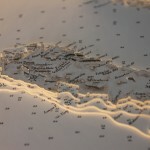 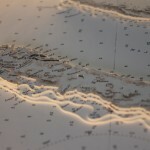 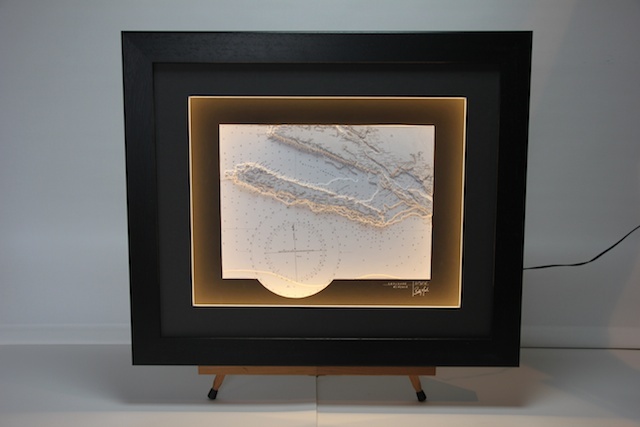 The 3D chart was created using a classic B&W chart as an anniversary gift for a couple who had their honeymoon in Mljet.